You want the perfect wedding. We can make it happen. 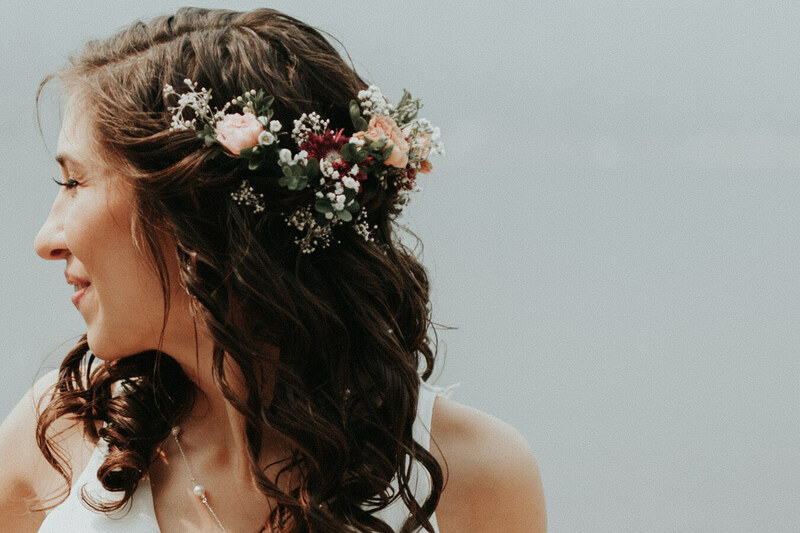 Pagosa Springs has a variety of beauty salons, full-service spas, and massage parlors to help you look and feel your best for your big day.